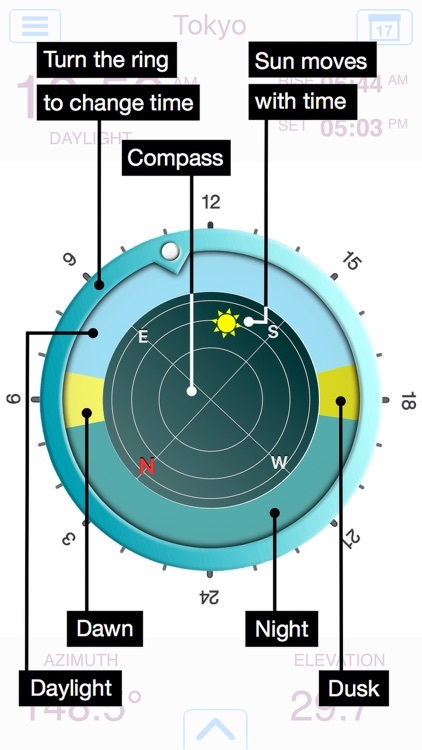 Tracking the sun position has never been so simple and beautiful. 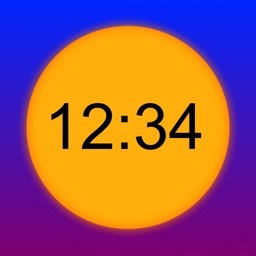 Orbit unique clock visualisation shows you the sun movement in a complete intuitive way. 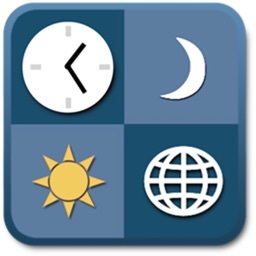 Turn the clock ring to see the sun movement and position at any time of the day. 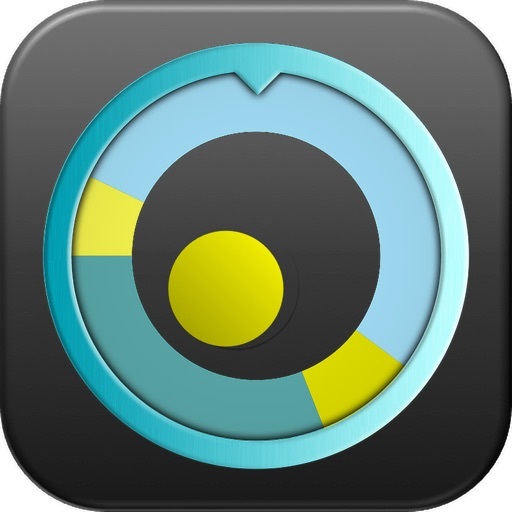 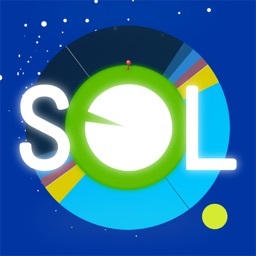 Orbit features a sun compass accurately tracks the sun position. 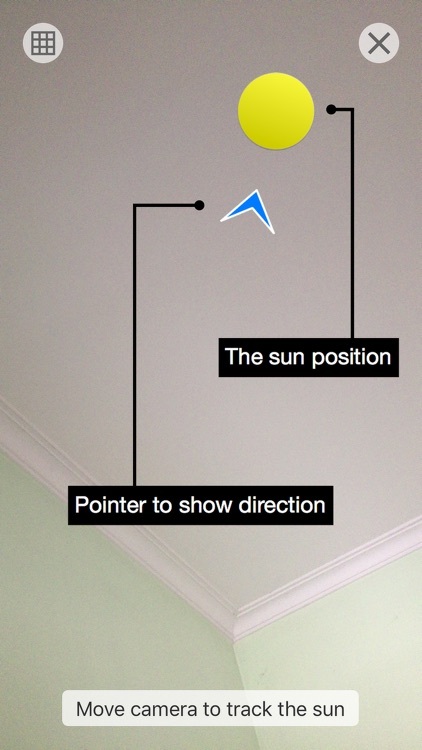 Use augmented reality to track the sun position, with a pointer on the iPhone camera pointing you to the right direction. 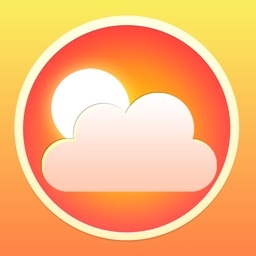 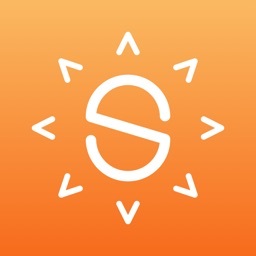 Add multiple locations to keep track of the day length, sunrise, sunset, dawn and dusk time, sun position of your favorite places. 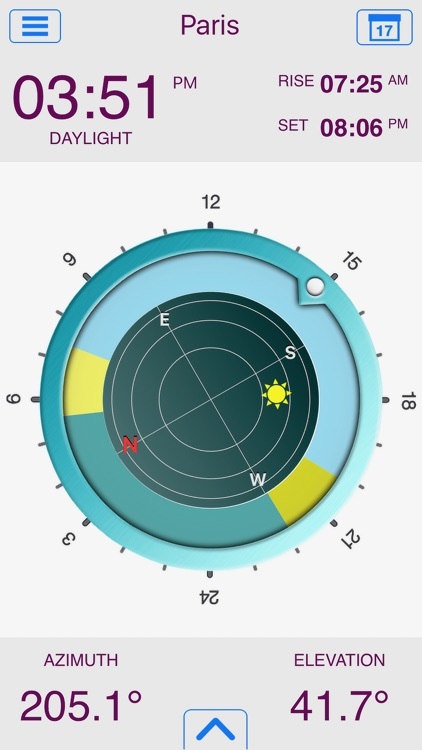 Designed for photographer, traveller, surveyor and architect. 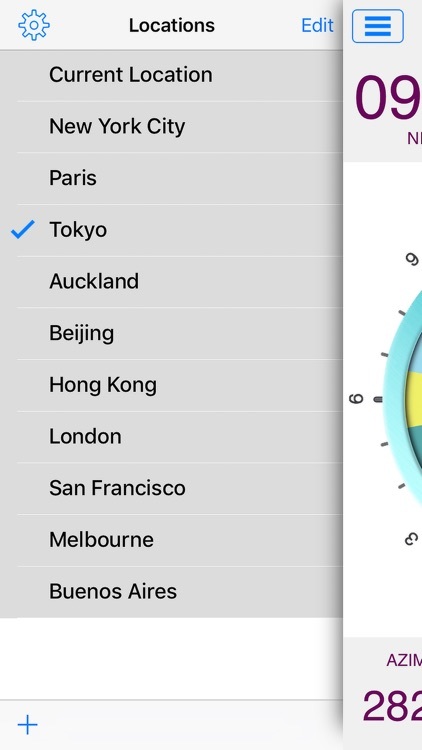 Orbit will work even without internet connection. 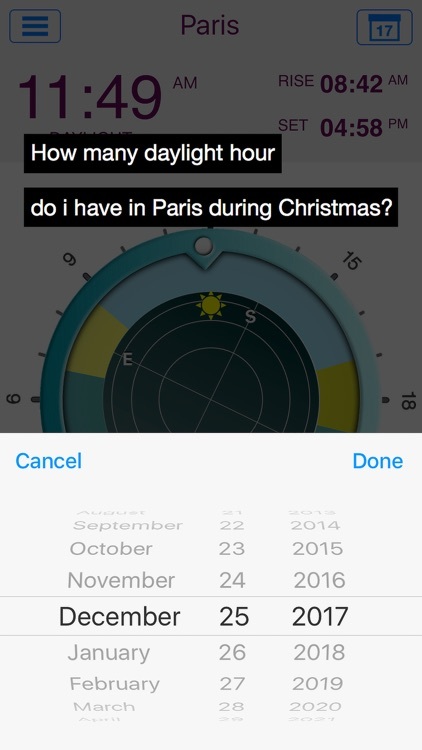 Get Orbit now and be amazed how easy tracking the sun position, daylight length, and local time of your favorite places can be.